As well as our double glazing and UPVC windows, we can also fit and install a wide range of high quality and security tested doors. When it comes to selecting the right door for your home, there can be so much choice, that the process can be difficult. 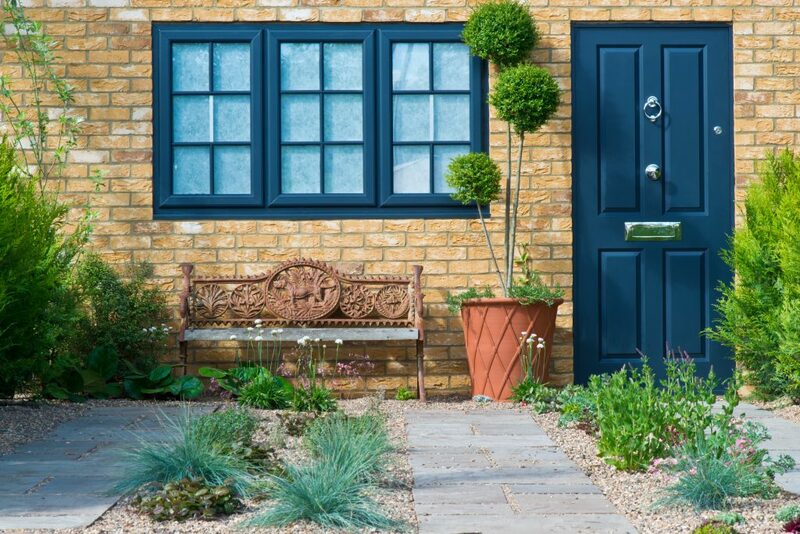 We have been Double Glazing Southampton for many years, and can help you choose the best door to suit you and your property. Why Choose Us for Your Doors in Southampton? With years of experience in the trade and selecting, installing, repairing, and maintaining doors in Southampton, we are the perfect choice. In tandem with superb customer services, no high pressure sales techniques, and our mantra of always putting the customer first, we will endeavour to ensure you get the most cost effective and suitable solution available. We have a wide product range of different door styles including UPVC. We can fit and install new doors in Southampton for new properties, home-owners, commercial, and public sector buildings. Our doors are designed to last with some of the longest guarantees on the market. You can select from a wide choice of different finishes and colours to suit your style. Do you need your door repaired? We are also specialists at UPVC Door repair in Southampton and can fix and maintain all issues. For more information on our Southampton doors repair services please check out our repairs page.